Dr. Bill Melby grew up in Union Grove and lived here for nineteen years before leaving for school. He received his Bachelor of Science degree from the University of Wisconsin Parkside and his degree as a Doctor of Chiropractic from Palmer College of Chiropractic in Davenport, Iowa. He’s been in practice since 1986 and during that time has continued his education with additional classes in sports injury, pediatrics, extremity adjusting and a broad range of other topics. Dr. Allison Pitt comes to us from Kaukauna, WI, where she grew up being very active in track and dance, and where she was first introduced to chiropractic care. She moved to Milwaukee to attend the University of Wisconsin-Milwaukee, studying Kinesiology and earning her Bachelor of Science degree. She continued on to Palmer College of Chiropractic, and completed her preceptorship in Grafton, WI. 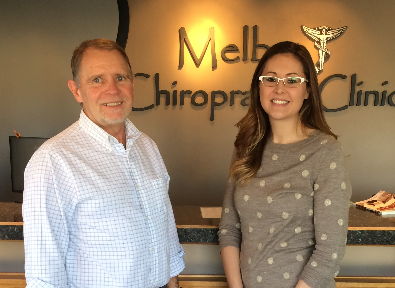 Dr. Pitt graduated from the Davenport, Iowa campus earning her Doc tor of Chiropractic in June 2015. 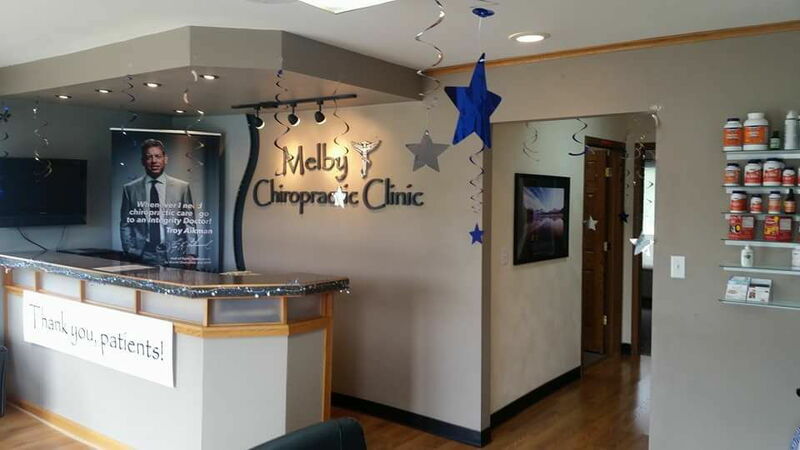 She has been with Melby Chiropractic Clinic since January of 2017.